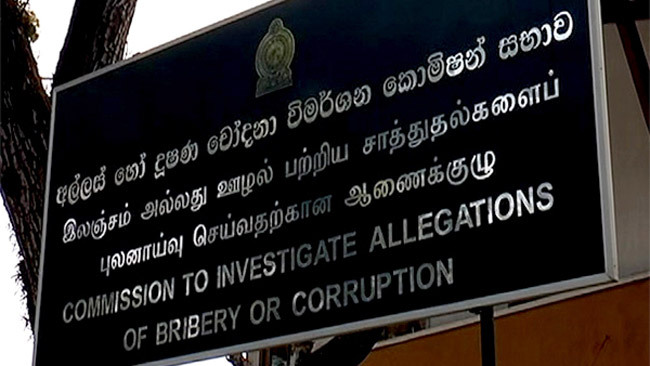 The Commission to Investigate Allegations of Bribery or Corruption yesterday filed three corruption cases against former Development Lottery Board (DLB) Chairman Dr. Chandrawansa Pathiraja for allegedly causing a Rs. 22 million unlawful loss to the DLB when awarding promotional activities pertaining to several lottery tickets to three private companies in contrary to the accepted tender procedure. When the three cases came up before Colombo Additional Magistrate Nishantha Peiris, the former DLB chairman was noticed to appear before Court on July 25. The Commission to Investigate Allegations of Bribery or Corruption had filed this case against former DLB chairman under Section 70 of the Bribery Act. The Commission further alleged that the former Chairman had awarded promotional activities to the private companies between November 2014 and December 2014 in violation of the law.